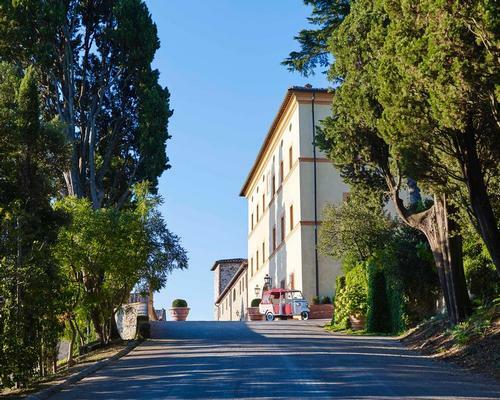 Belmond Castello di Casole has opened in the Tuscan countryside, set within a castle dating to the year 998 in an untouched nature reserve between Siena and Florence, Italy. Originally named Querceto Manor, the property was restored by the aristocratic Bargagli family in the 20th century and sits within its own medieval village, featuring original Etruscan artefacts and architecture. Located in the former medieval village in the grounds, the Essere Spa aims to connect guests with Etruscan history while they disconnect from modern-day living. The spa is set in the old wine cellar and features original stone walls and Etruscan artifacts dating back to the 4th century. The spa terrace is a space to relax and enjoy sunrise yoga with long views over the expansive valley. 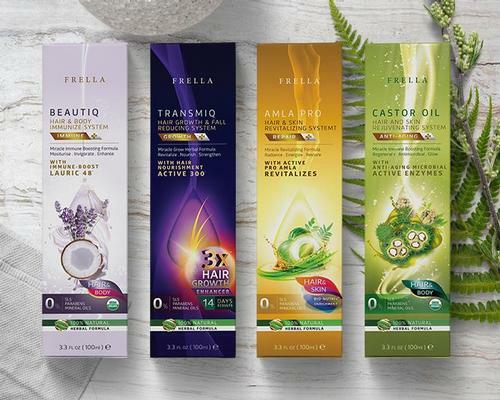 Signature treatments use local ingredients – rosemary, grape seed and olive oil – and ancient Etruscan methods. The Divino Ritual is inspired by Belmond Castello di Casole’s vineyards, featuring a red wine bath and hydro-massage enriched with red wine extracts. 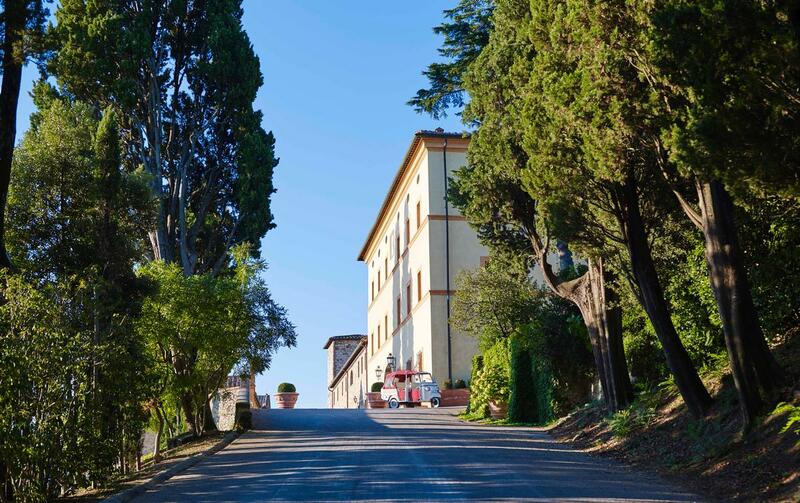 Joining its Tuscan sister hotel, Belmond Villa San Michele in Florence, the storied castle hotel is situated atop rolling hills with views of the surrounding villages and patchwork farmland, including olive groves and vineyards, producing the property’s own olive oil and ‘C’ private-label signature wines. Each of the castello’s 39 all-suite rooms are designed to capture the spirit of the region. Throughout the property, design features include original stone flooring, terracotta colours and traditional alabaster from the local region of Volterra. Suites located in the original 10th century medieval tower feature original fireplaces and stone wall detailing. The acreage surrounding the property provide a backdrop for a range of activities, and guests are invited to head out with the estate rangers for a sunset safari to see the plethora of wildlife, including deer, wild boars, pheasants, foxes and hares, or discover truffle hunting, explore the estate from the many hiking trails and cycle along the tracks amongst the vineyards. Belmond is a global collection of 46 luxury hotels, including the Belmond Grand Hotel Europe, St. Petersburg; Belmond Copacabana Palace, Rio de Janeiro; and Belmond El Encanto, Santa Barbara. Belmond also encompasses safaris; six luxury tourist trains, including the Venice Simplon-Orient-Express; three river cruises and New York’s restaurant ‘21’.